Customized Components Are Also Available. 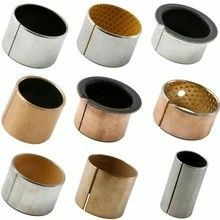 The VIIPLUS Metal-Polymer Bearings structure of this prelubricated Bule bushing consists of spherical powdered bronze sintered onto a steel backing and polyacetal resin bule impregnated into the surface. 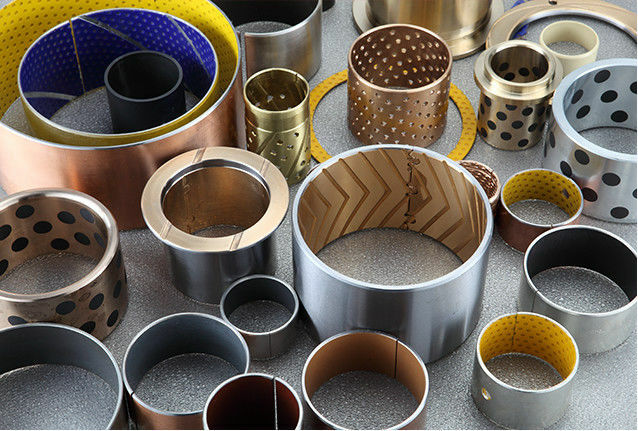 VIIPLUS BLUE POM Coted bushing based sliding bearing also similar Dx bushing, boundary lubrication bearing,SF-2 oilless bearing,dry bearing, POM lined plain dry bush. 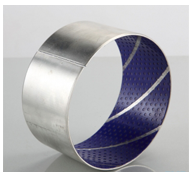 It has similar material structure with DU bushing. The difference is the layer with POM coated. 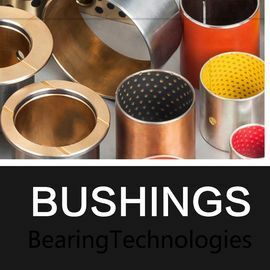 We are leading exporter of POM Coated Bushing,sliding bearing,boundary lubrication bearing,Dry Bearing in china. 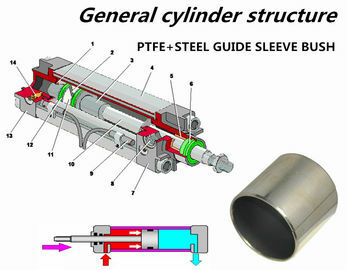 The self-lubricating bearings with the features of no oil or grease needed or only little oil or grease is needed during the operation and furthermore, so it has the advantages on the applicaitons to the machineries such as the Textile machines, Medicine machines, Food Machines, Beverage Bulking Machines with critical requirement on cleaning and environment conditions. 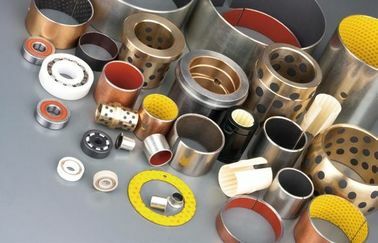 VIIPLUS metal composite boundary lubrication materials for high quality low carbon steel substrate, the sintering layer spherical porous copper powder, copper surface with modified polyformaldehyde (POM) or poly (ether ether ketone) (PEEK) of wear-resistant lubricating materials as bearing layer, the rules of surface oil cavity not only can store fat, and can effectively buried outside the invasion of dust, improve the service life of bearing.This material has excellent mechanical bearing capacity. 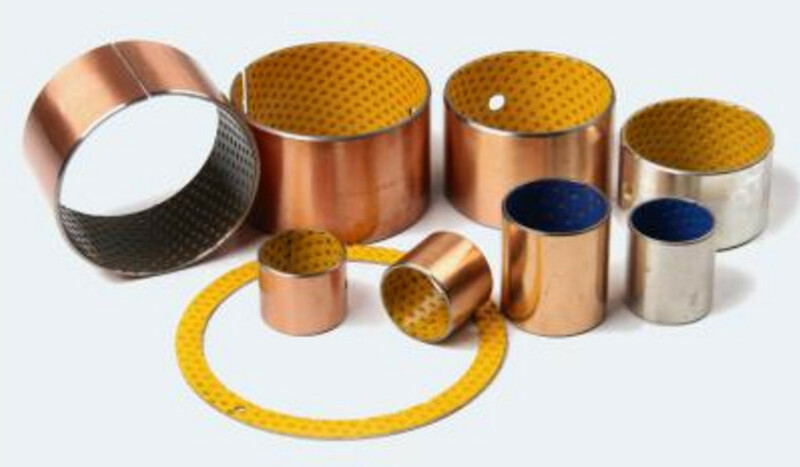 The intermediate copper powder layer can not only transfer the heat generated in the running process of the bearing in time, but also improve the bonding strength between the plastic layer and the substrate.The surface wear resistant material design based on POM or PEEK is suitable for grease lubrication. 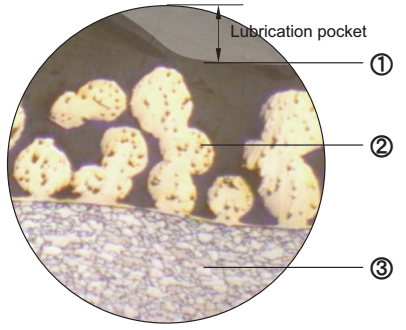 The bearing surface is regularly arranged with oil holes for storing grease to ensure the optimal distribution of lubricant on the whole bearing surface. Logistics machinery: truck, crane, truck crane, forest machinery, packaging machinery, etc. ;And hydraulic motors, hydraulic cylinders, pneumatic components, agricultural machinery, etc. 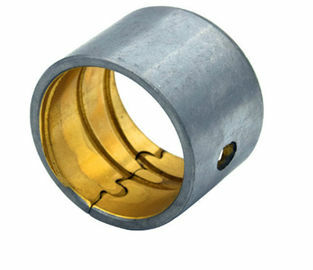 Boundary lubrication lead-free bearing is improved on the basis of VSB-20. 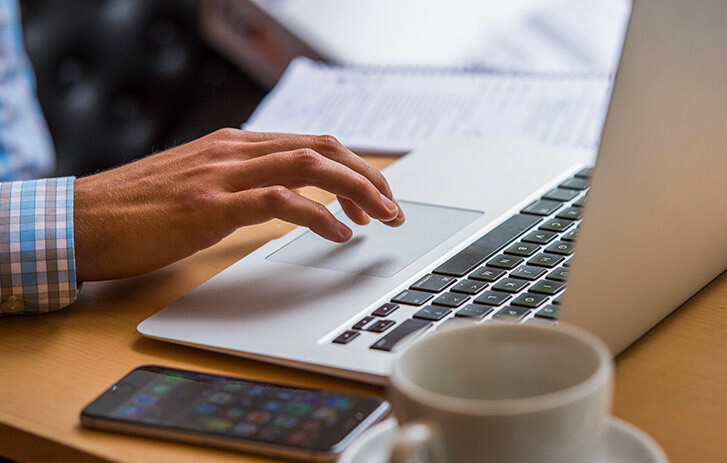 With low friction coefficient, good wear resistance and long service life, products can be used for higher environmental requirements such as food machinery because the product does not contain lead. Generally for dry-running applications, shock absorbers, hydraulic applications, pneumatic cylinders, medical equipments, textile machines, agricultural applications , as well as in the office sector, etc.